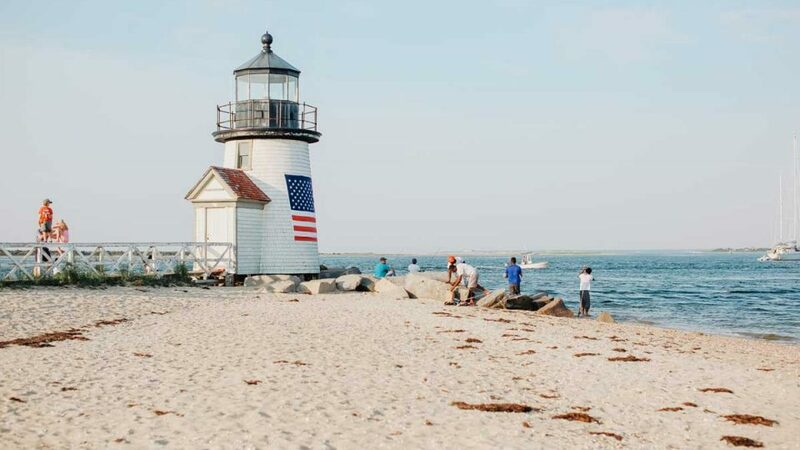 The Community Foundation for Nantucket provides you a simple, powerful and highly personal approach to giving. While the easiest way to give is either cash or stock, the Foundation also welcomes other types of assets. You can make a gift now or establish a Planned Gift. Community Foundation for Nantucket offers several easy contribution options. If you have any questions, please contact us at (508) 825-9993. Check – Make checks payable to: Community Foundation for Nantucket, with the Fund’s name on the check memo line. Mail the check to PO Box 204, Nantucket, MA 02554. Stock – A gift of stock enables you to avoid capital gains taxes. Please alert the Foundation of any transfer gift by email to Margaretta Andrews at mandrews@cfnan.org or call 508-825-9993. Instructions for each type of gift are detailed below. If you would like to make a gift of unrestricted or closely held securities, please call for instructions. The Foundation’s back office services are provided by Greater Horizons, powered by the Greater Kansas City Community Foundation. Please include the fund name and the amount of the gift in your communication to the Foundation. Please include the fund name, a description of the shares and the name of the brokerage firm in your communication to the Foundation. Please contact Community Foundation for Nantucket directly at 508-825-9993. The Foundation must authorize acceptance of these securities.